The area did receive some much-needed moisture last Sunday. I, as I know many of you, hope that there is more on the way; as conditions have been deteriorating, hopefully the moisture did help the winter wheat as there are areas showing stress. Last week the FSA office mailed the last and final reminder to CRP producers who have not completed the required (CM) Contract Management. The contracts mentioned are in the sixth year of the 10-year contract and September 30, 2018 is the deadline for the management activity to be completed on all the contract acreage. At this point, the only activity that would encompass the 100% acreage requirement for treatment would be harrowing or managed grazing. The primary nesting season is also upon us which is March 15th through July 15th. Producers are reminded NO activity can be completed during that time frame. Producers are encouraged to contact the FSA or NRCS office with any questions concerning CRP contract management. Again, I reiterate, the CM is required and producers who fail to complete the requirement could face penalties or possible termination of the contract. 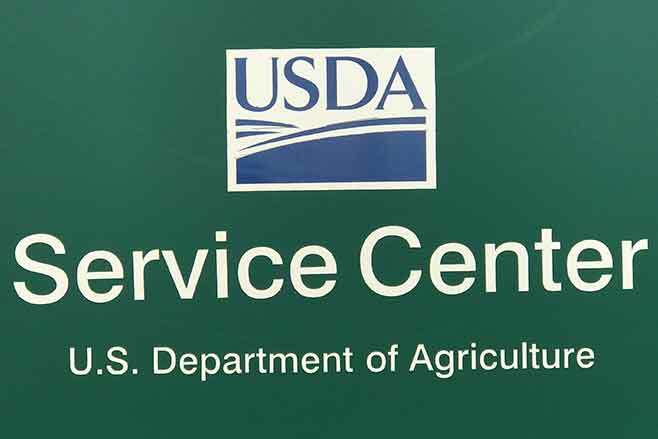 For information on programs visit our website located at www.fsa.usda.gov or like us on Facebook or follow us on Twitter.